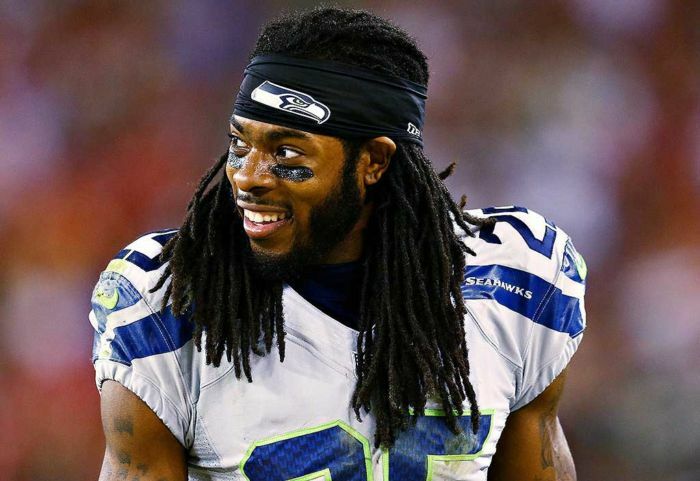 Richard Sherman is one of those players that likes to use his words just as much as his football skills. Considered to be one of the best cornerbacks in the league, Sherman has earned some of the finer things life. Like this gorgeous home outside Seattle Washington for example. 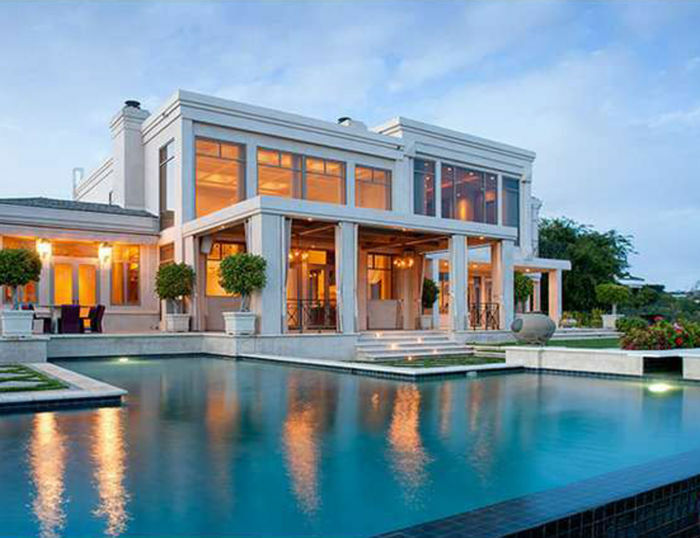 Valued at $2.3 million, the 9,400 square foot home includes amenities like basketball courts and indoor pools. 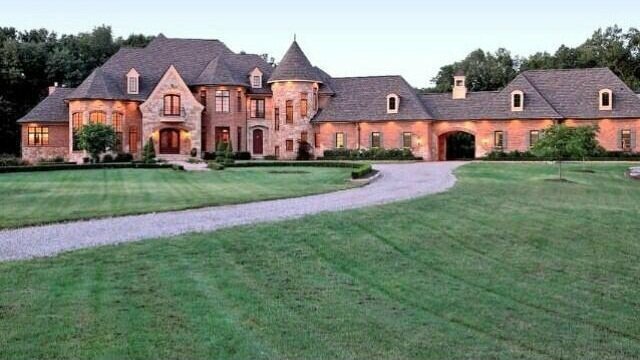 This 32,500 square foot mansion located outside Dallas, Texas belongs to Tony Romo. 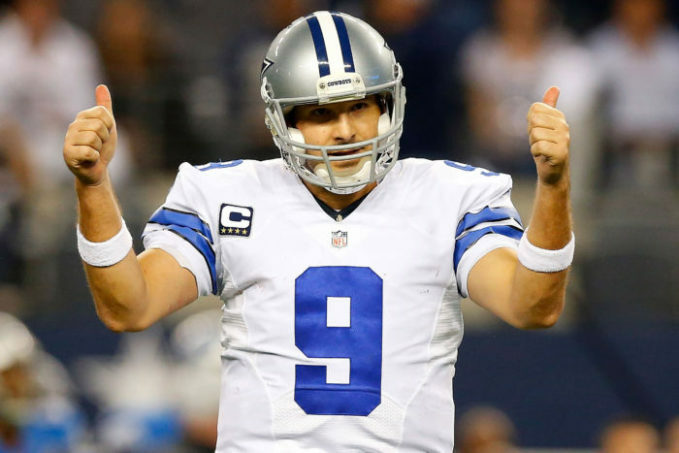 Interestingly he went undrafted in 2003 and was actually picked up as a free agent by the Cowboys and barely hung on in the organization as a 4th string quarterback. But then at the start of the 2006 season, he got his big break when he replaced Drew Bledsoe as the starting quarterback and the rest is history. He picked up this massive six bedroom home for an estimated $9 million that includes all the goodies, pool, outdoor entertainment area, and what looks like a good size garage for all kinds of cars.